Join us on Sunday 28th April as Chris Hodges preaches the 10am service at C3 Oxford Falls. This service will also be live-streamed online, and to all location services around Sydney. 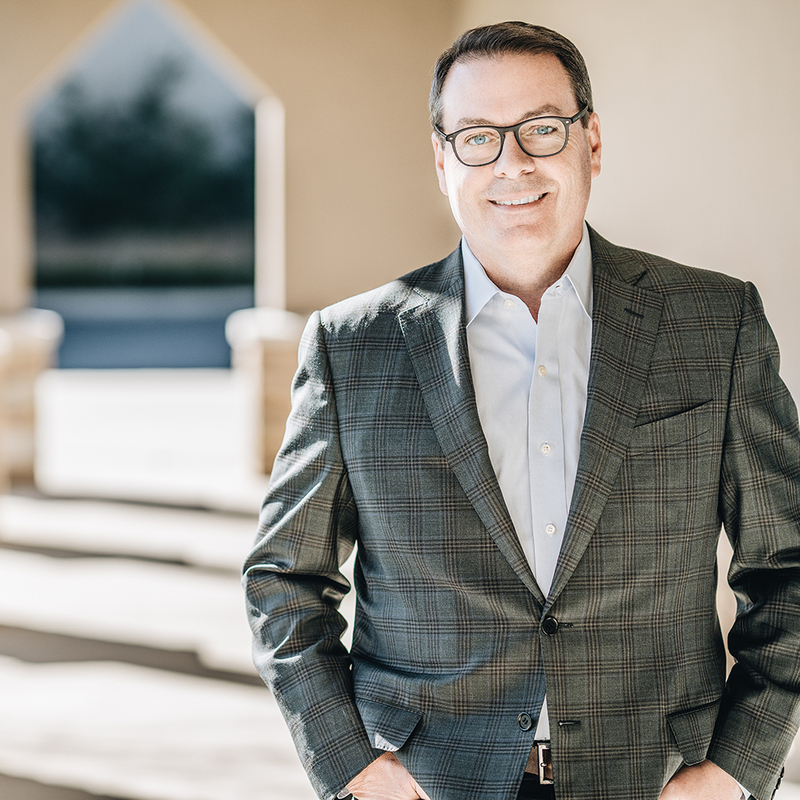 Chris Hodges is founding and senior pastor of Church of the Highlands with campuses all across the state of Alabama. Since it began in 2001, Church of the Highlands has grown to more than 42,000 people attending each weekend and is known for its life-giving culture and focus on leading people to an intimate relationship with God.